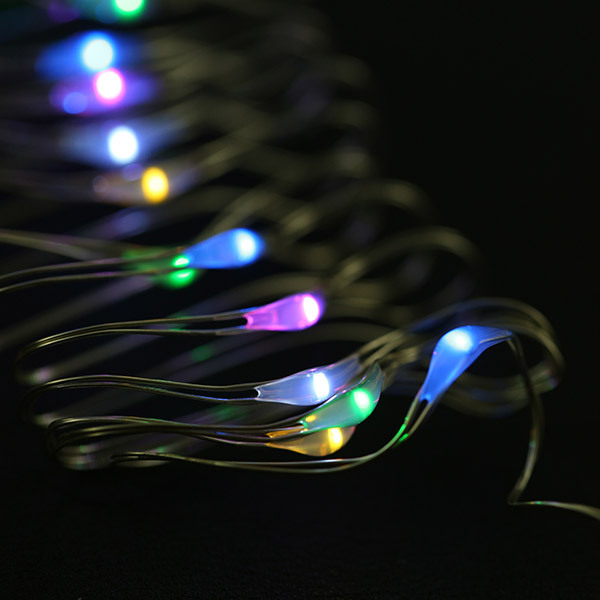 These LED string lights are composed of a series of LEDs that have a colorful glow. They can be used as decorations and for other interesting applications. Use them as outdoor string lights, string lights in your bedroom, on your patio or on a globe. There are many applications, what can you think of? 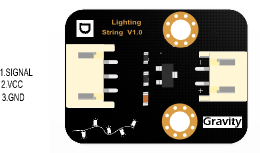 Shopping from Gravity: Digital LED String Lights (Colorful) For Arduino or DFRobot Distributor.